Gaining recognition at the age of 19 or 20 is a tremendous feat for any footballer, but to be widely hated at that age is downright incredible. 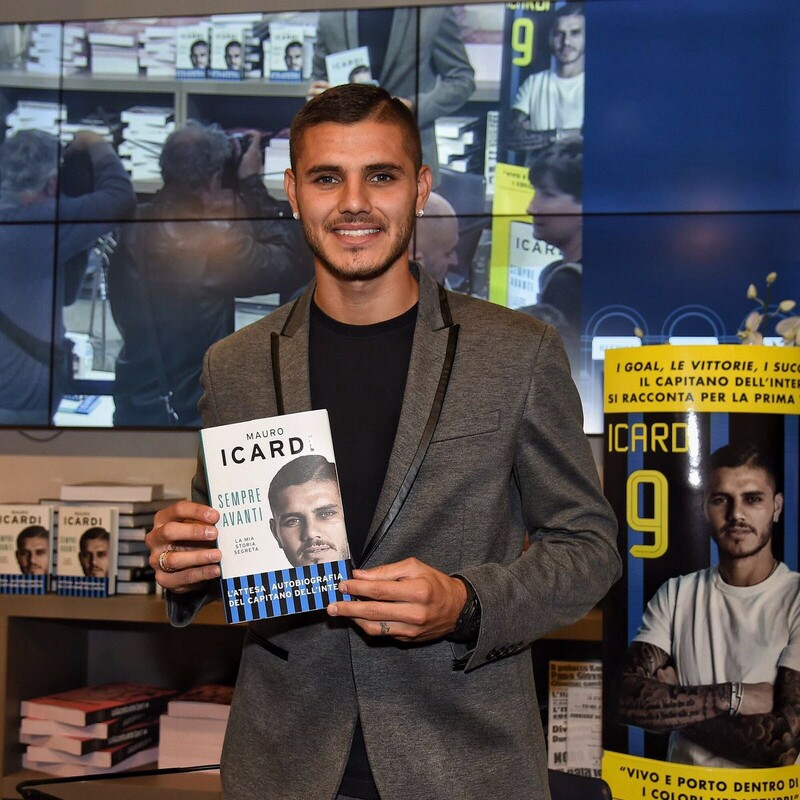 Mauro Icardi achieved this by living out an extreme version of a John Terry joke and having an affair with former Sampdoria teammate Maxi Lopez’s wife, Wanda Nara. This prompted a series of events that turned Italian football into a bad soap opera and put Icardi in the spotlight as its undisputed villain. 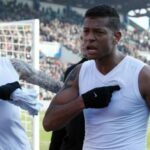 Lopez and Nara got divorced after the affair was revealed, Nara and Icardi then married a few months later, Icardi got Nara’s children with Lopez tattooed on his arm, and Lopez refused to shake Icardi’s hand before a match between Sampdoria and Icardi’s current team, Inter (salaciously dubbed the “Wanda Derby”). Though these events happened in 2013 and 2014, they still fuel resentment against Icardi today. “Icardi doesn’t exist to me,” Maradona said on Radio Metro when asked if the Inter man should go to the Olympics. “He could be captain of the cosmos, after what happened I’m a fan of Maxi Lopez. That’s not done, brother. That’s rich coming from Maradona, but Lionel Messi reportedly holds the same position, even going so far as blocking Icardi from getting called up to the national team out of loyalty to Lopez. Despite scoring 58 goals in 111 appearances for Inter by the age of 23, Icardi only has one cap for the attack-rich Argentine national team to date. With the Italian public and his own countrymen against him, Icardi could still count on Inter fans being in his corner since he has been one of the few bright spots in some lean years for the club. But now he’s gone and turned them against him, too. Icardi was booed throughout the match, but when he missed a penalty in the 24th minute, the home fans cheered. Inter lost to Cagliari 2–1. According to Football Italia, tensions escalated after the match. Local TV station 7Gold also reports that around 40 ultras tried to attack Icardi’s car when he arrived home after today’s 2–1 home defeat to Cagliari. According to the eye-witness, a pundit who lives in the same building, they only left when the security guard — complete with gun in his holster — walked out to accompany Icardi. Again, Mauro Icardi is just 23 years old. At this rate, all artificial intelligence will be preloaded with hatred of Icardi by his 30th birthday. In fact, hating Mauro Icardi might be the only thing humanity can agree upon in these increasingly divided times. When everyone else moves to Mars, Icardi will surely be left on Earth.